Principal of the school allegedly dismissed the student's complaint, claiming that the "incident occurred outside the campus." A Class 11 student was expelled by a school in eastern Uttar Pradesh after she alleged that she was molested by one of the students on Saturday. The student had complained to the school authorities but the principal allegedly dismissed her complaint claiming that the "incident occurred outside the campus." 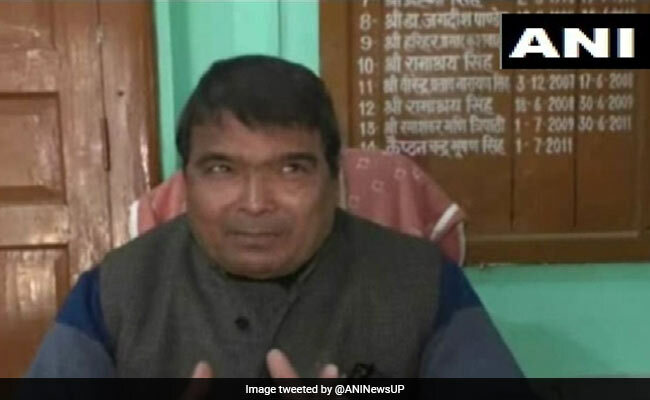 "Such indisciplined girls need not study here and tarnish the image of the school," CB Singh, principal of the school in Kushinagar, told news agency ANI. In the First Information Report (FIR) the girl's family alleged that she was expelled for protesting against the school's response. The girl alleged that the school principal announced in the prayer hall that "such girls" are not needed in the school. "A case has been registered against the boy under relevant sections. Anti-romeo squads have been formed in every police station in our district," Nitesh Pratap Singh, the circle officer of Kushinagar told reporters. Uttar Pradesh Deputy Chief Minister Keshav Prasad Maurya said, "The law is already there and we will ensure that police does its work. The girl will get justice." "The girl has talked about molestation outside the school. The institution is equally responsible like every other agency over there. How dare they make statements that we cannot have such kind of girls in our school? The state government should either shut down the school or change the whole management," said Brinda Adige, women and child rights activist.